Google Reader Dies, RSS Lives! 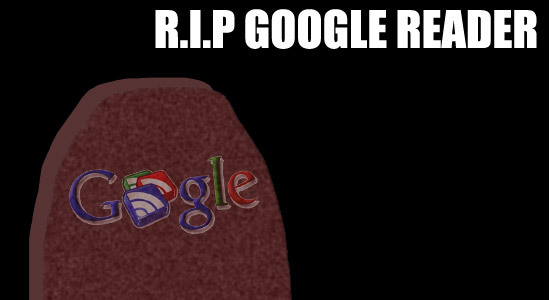 Google Reader is dead, long live RSS! I have a history with RSS, writing my first aggregator around 2000 (yes, in Perl) and over the years I got involved with RSS, aggregators, podcasting, videoblogging, and other things that all relied on RSS. In recent years it’s become common to use Google Reader (with one of the many, many apps that used its back-end) on your phone, table, laptop, desktop, etc. I regularly used Reeder on my iPhone and iPad, and Google Reader via a browser on the 3 Macs I use each day. It worked, and I loved it. So tell me Google Reader fanatics, what will you do? The fact that Google Latitude only shows the last 30 days is (to me) a bug, not a feature, and it means that if I want to save that data, I probably need to dig into the API and write my own code to do it. 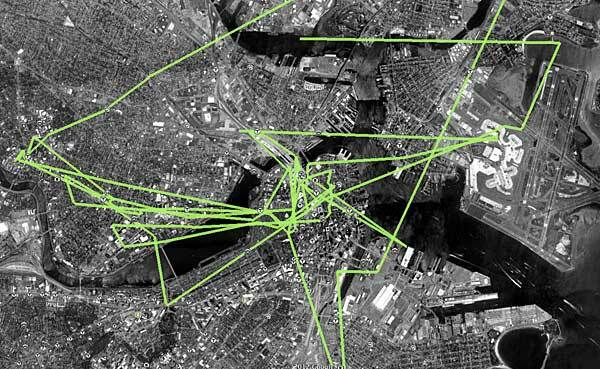 I wrote some code to grab and save all my Foursquare data, and it worked great until they deprecated the API. I haven’t upgrade my code to use new API because it’s an OAuthMess, which I haven’t wanted to deal with yet. I understand that many (most?) people don’t want this data public, or shared, or kept, or all of those things. I mean, look at the options: Show timestamps, Export to KML, Delete history from this time period, Delete all history. Half of your choices involve deleting data. When I look at some of the mapping crazy-geo stuff that Aaron has done… I’m floored by it, and I want to see more of that, not less. Again, it’s not for everyone, but for the people who want their own data, or the ability to share/republish their own data, there’s some good potential there… and I hope to see more of it in the future. Software Patents are (still) Evil! 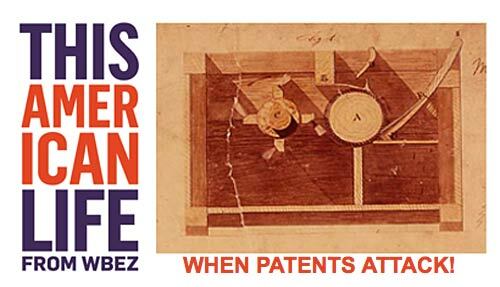 For those of you who don’t think that software patents are evil, or don’t know enough about the subject, check out This American Life #441: When Patents Attack! You could extend it to all patents are evil but I’m mostly concerned with software patents, which are probably the number one thing stifling innovation in the technology industry. If you want more audio content about patents, you can also check out TWiG #106. Google-Free Fridays… are you insane!? Imagine a future where you rely on one company for your email, your calendar, your maps, your documents, your videos, your phone, your blog, your discussion groups, and, oh yeah, your searches and even your browser. 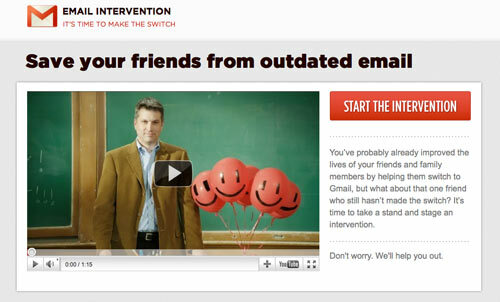 I was reminded that back in 2007 Danny Sullivan revived my Google-Free Fridays idea that I originally proposed in 2003. Today, in the second half of 2011, the idea of going even one day without Google may seem insane for some people. The reliance that many have on one single company for so much of their Internet experience is, frankly, a bit frightening to me. Don’t get me wrong, Google offers a lot of great services, and I use a number of them, but what would happen if they shut you out? It happened to Phil Wilson, and it’s happened to others as well. 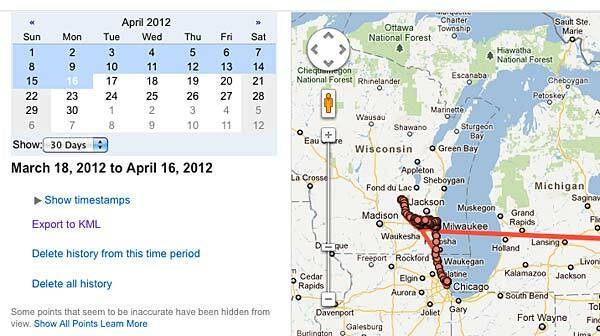 How much of your world would be affected if Google disabled your account? I’m not saying Google is pure evil, because, well, they aren’t. In fact, the Data Liberation initiative should be applauded, and is something every web service should provide. I just hope there are other web services besides Google 5 years from now. Sorry, we don’t support your browser just yet. You’ll need Google Chrome to install apps, extensions and themes. Wait… I was using Mozilla Firefox to visit the Chrome Web Store, so why am I posting this? Because Google has given me hope. See, they said “we don’t support your browser just yet” and with that “just yet” part, I’m going to assume that they will support my browser at some point in the future. I plan to revisit this post every few months to see if the status has changed.